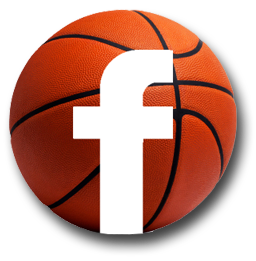 The OtterBasketball system transfers directly into game play. Our players understand that the only success is team success. Our players work harder and smarter than the competition and make everyone around them better. OUR RESULTS ARE PROVEN. 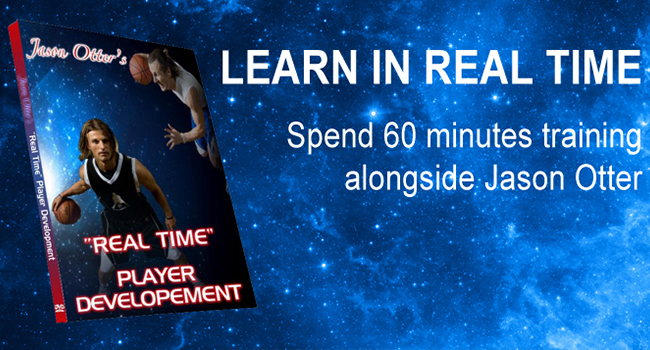 Developed by professional trainer Jason Otter, this program combines modern exercise science with good old-fashioned hard work and the proven method of deliberate practice. 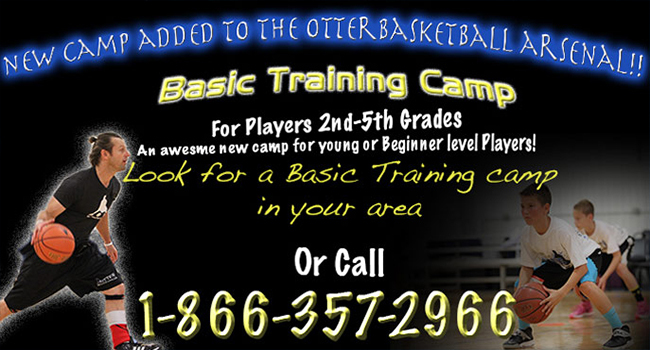 Otter Basketball Training provides players with a system of play designed to maximize a player’s development of foundational concepts focusing on efficiency and familiarity of movement. 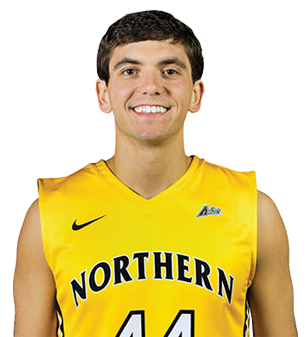 Once a player develops the core concepts of our program, players then will learn to manipulate opponents to achieve success against players who are bigger, stronger or more athletic. 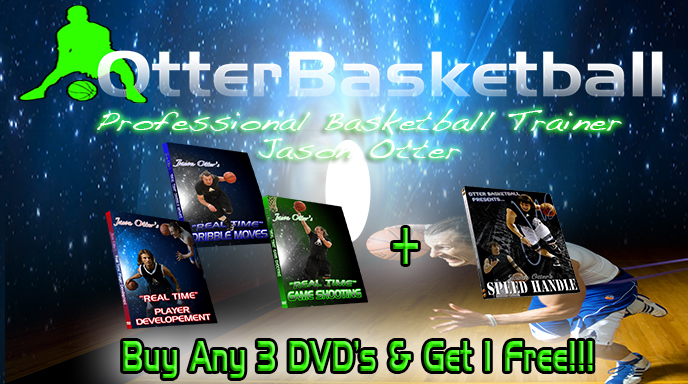 It’s no secret, OtterBasketball is changing the way basketball is taught all over the country! – Bob Weir (parent of Matt Weir) Current-Prep Standout.